a new, fully compliant ATM at discount pricing! Lease to Own an ATM! Get started for as low as $80 a month. You set the surcharge and keep all of the profits! 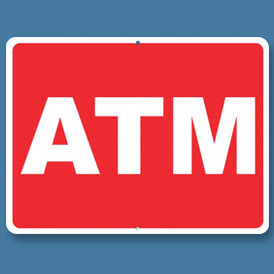 ATM Money Machine is your one stop shop for all your ATM Needs! 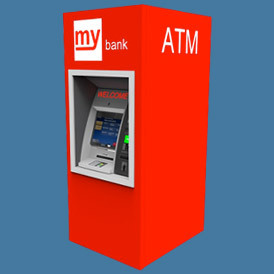 ATM Money Machine provides wholesale cost ATM Products, while providing the best customer service you will find! 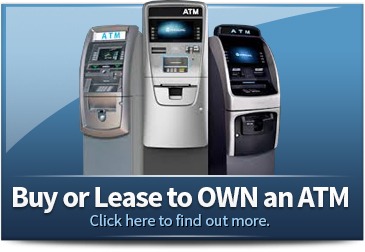 We sell and lease ATMs, as well as process ATMs in all 50 states. 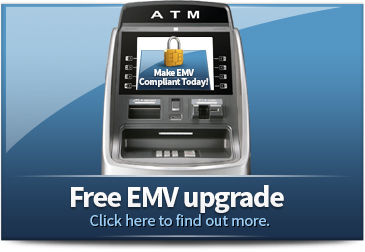 We are an authorized ATM distributor of every major ATM manufacturer, as well as provide technical support on every model. 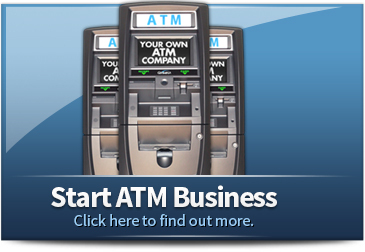 ATM Money Machine can provide service in every single aspect of the ATM industry. We can process any terminal! Unhappy with your current processor? Give ATM Money Machine a call today! for only $17.99 a month! Did you know that having an ATM in your business can make a significant difference in your sales? An ATM customer will spend 15% more than a non-ATM customer in a convenience store, and an even higher percentage than that in a restaurant, bar or nightclub setting. In fact, some customers will come to a store or other place of business purely to use the ATM: People like to use the same ATMs repeatedly, so your business will be “on the map” for these shoppers! There are many more advantages to having an ATM on your premises, and a lot of them can save you money as well as making you money. With an ATM, you no longer need to accept checks, and you save yourself the percentage you would have to pay for every credit card transaction when more of your customers are able to pay with cash. Plus, just the surcharge revenue from your ATM alone should allow it to pay for itself within about six months! 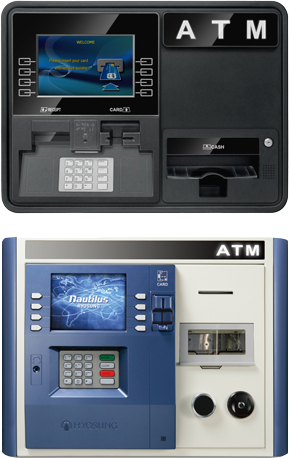 Choose your ATM from one of the major ATM manufacturers, including Hyosung, Tranax/Hantle, and Triton. 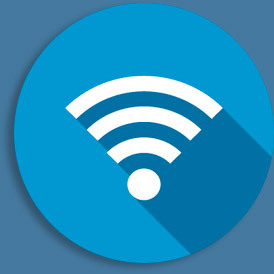 We’ll go over the program options available to you, from 100% ownership of your ATM, to free placement if your business is in a high-traffic area. If you’re already in the ATM business and want better processing and service we invite you to contact us so one of our ATM specialists can show you the benefits of our processing. We also have customers who don’t own a business but get permission to place their ATMs in a business owned by someone else — benefiting both the ATM owner and the business owner. And we are looking for distributors to act on behalf of ATM Money Machine. Make money and get customers to spend more cash in your business — it’s a win-win proposition, and ATM Money Machine can help you get started. Contact us at (609) 641-7300 today!